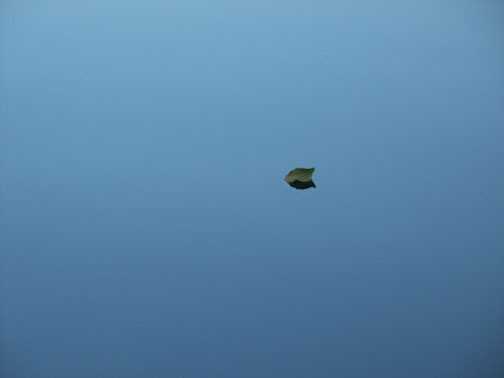 “Swooshing” is a technical term for Renewing Buddhism. For New Year’s Eve at Pine Gate there is homework. Write down on a piece of paper all that you wish to leave behind and where you want to move to. This can be personal, global, or both – just as you choose. After the recitation ceremony on Tuesday December 31 we go upstairs for snacks and fellowship. The fire will be lit and then you place your homework in the fire and “swoosh” – it burns and goes up the chimney taking your intentions out to the universe. You can read it out if you wish or just “swoosh.” Fake champagne is served at mid-night! “Swooshing” means letting go, releasing stuff, establishing good intentions. With community support for all of the previous. Remember it is a matter of – LET GO OR BE DRAGGED! 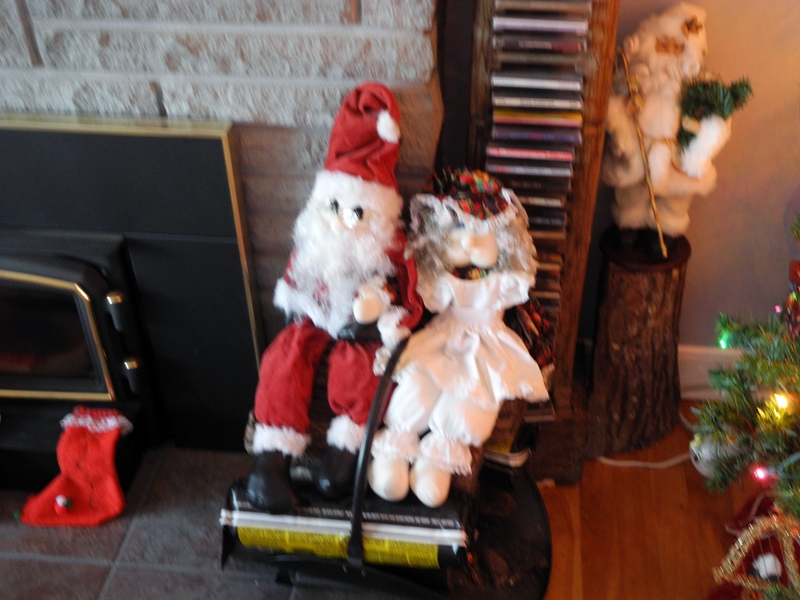 You are invited to the most meaningful New Year’s Eve party in Ottawa. 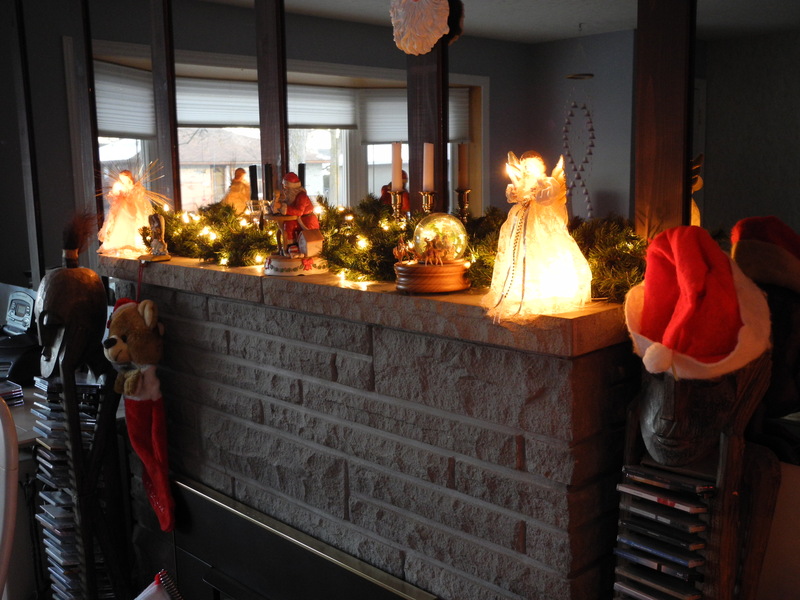 On New Year’s Eve there is a special tradition at Pine Gate. We welcome the new year of 2014 with a recitation of the Fourteen Mindfulness Trainings. (See below) This is a complete map of ethics to navigate the difficult times we are in. The trainings are a guiding light to pierce through the darkness that threatens humanity and the planet. How do we choose to behave towards one another when things begin to collapse? Will we be steady and generous or think only of ourselves? Pine Gate’s response is: ” Enter The Bodhisattva. ” There is homework – write down all you wish to move on from and what you wish to move to. Then swoosh it into the fire with community support to make it so! Date: Tuesday December 31, 2013. Place: Pine Gate Meditation Hall. Purpose: Ethical Dance for 2014. 11.00pm: snacks and swooshing homework into the fire. Mid-night: Auld Lang Syne and fake champagne. The Buddha practiced Socially Engaged Buddhism giving dharma talks to people in society. His first dharma talk emphasized the Four Noble Truths, the Middle Way and the Engaged Nature of mindfulness practice. He formulated the Five Wonderful Precepts for lay practitioners, which evolved into the Five Mindfulness Trainings. In 14th century Vietnam, the Bamboo Forest Master (formerly King Than Nhan Tong from 1258 – 1308), went from village to village teaching the Five Mindfulness Trainings and the 10 Wholesome Precepts derived from 4th century India, strongly influenced by the Brahma-Net sutra and the Buddha’s initial dharma talk. In the 20th century, Socially Engaged Buddhism was renewed in Vietnam and extended to the West. 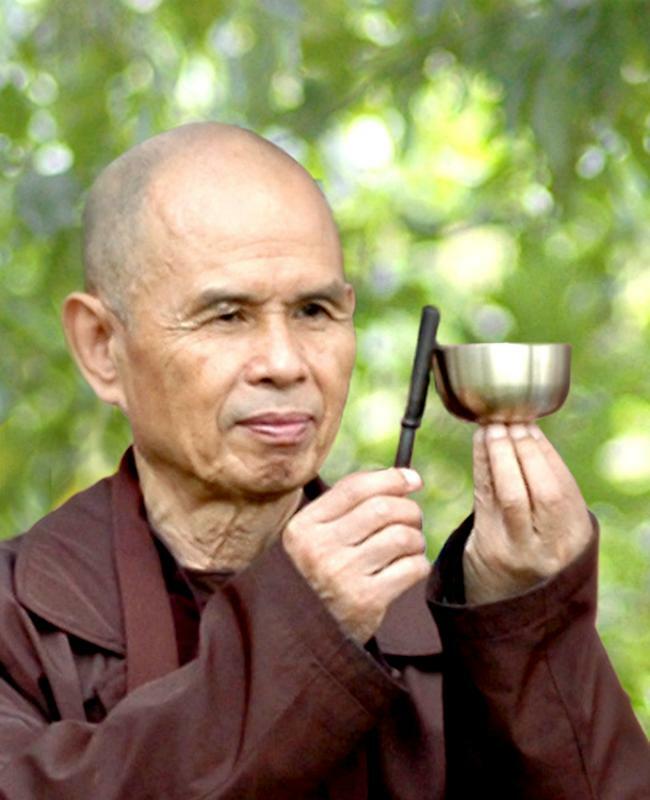 Thich Nhat Hanh ordained the first 6 members of the Order of Interbeing in February, 1966. The 14 Mindfulness Trainings of the Order of Interbeing contain the 5 Mindfulness Trainings, the Noble Eightfold Path and are a renewal of the earlier Bodhisattva Precepts. Thich Nhat Hanh brought them up to date to be in tune with our times, in step with modern historical, socio-economic and cultural developments yet resting on the foundation provided by the Buddha and 4th century expressions of socially engaged Buddhism. They are Thich Nhat Hanh’s gift and guidance to mindfulness practitioners. 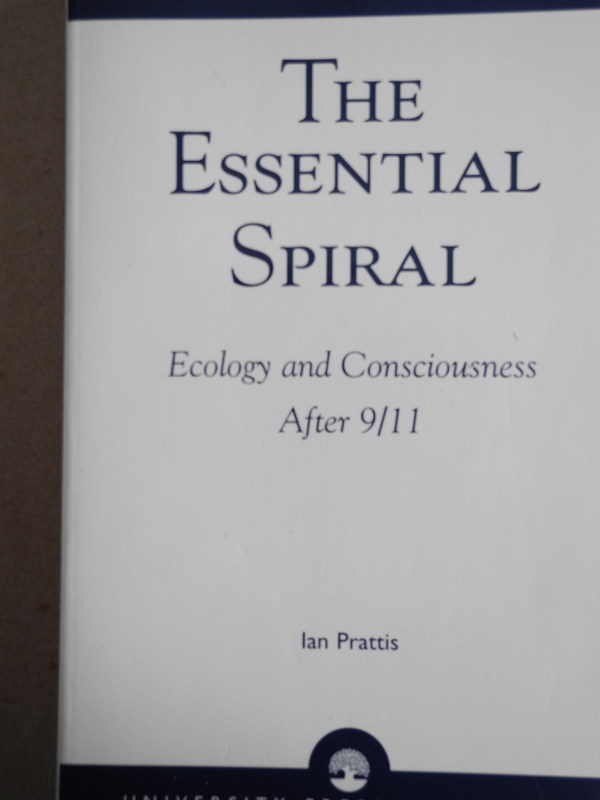 Ian Prattis – A poet and scholar, peace and environmental activist – was born on October 16, 1942, in Great Britain. Ian grew up in Corby, a tough steel town populated by Scots in the heartland of England’s countryside. Ian was an outstanding athlete and scholar at school, graduating with distinctions in all subjects and was dux of the high school – top graduating student. He did not stay to collect graduating honors, as at seventeen years old he travelled to Sarawak, Borneo, with Voluntary Service Overseas (1960–1962) – Britain’s Peace Corps. He loved the immersion in the myriad cultures of Sarawak and was greatly amused by the British colonial mentality, which he did not share. He was adopted by the Kayan tribe as one of their own in Northern Sarawak and part of the initiation was the right to have an extensive tattoo on his left forearm, commemorating his journeys. Ian politely declined this honor, stating that it was not his custom. As a teen, he had a clear idea of who he was, though that clarity was frequently challenged and occasionally lost later in life. Returning to Great Britain after Sarawak was an uneasy transition. He did, however, manage to stumble through an undergraduate degree in anthropology at University College London (1962–1965), before continuing with graduate studies at BalliolCollege, Oxford (1965–1967). At Oxford, academics took a back seat to the judo dojo, rugby field, bridge table and the founding of irreverent societies at Balliol. Yet by the time he pursued doctoral studies at the University of British Columbia (1967–1970), his brain switched on. He renewed his passion for other cultures, placing his research on North West Coast cultures within a mathematical, experimental domain that the discipline of anthropology was not ready for. Being at the edge of new endeavours was natural to him, and continues to be so. He was a Professor of Anthropology and Religion at Carleton University in Ottawa from 1970 to 2007. Over the past thirty years an interest in native land claims has led to ongoing fieldwork in Indian and Inuit communities, with an emphasis on training aboriginal leaders to conduct their own research process. He has worked with diverse groups all over the world and has a passion for doing anthropology. The intent was always to renew the freshness of the anthropological endeavor and make the discipline relevant to the individuals and cultures it touches. His highly acclaimed television course on “Culture and Symbols” drew on his novel perspectives. His millennium project for the year 2000 created another twelve part television course on “Ecology and Culture.” In their final assignment, students select an ecological issue, then write a thousand word letter to a head of government, or CEO of a polluting industry and state specifically what they want the recipient of the letter to do. Students send these letters and begin to translate their awareness about ecosystems and globalization into action. The up and coming rock band – SLYDE – has a keyboardist who was a student in the class. SLYDE released a CD in 2011 titled Feed The Machine, inspired by the course text: The Essential Spiral. 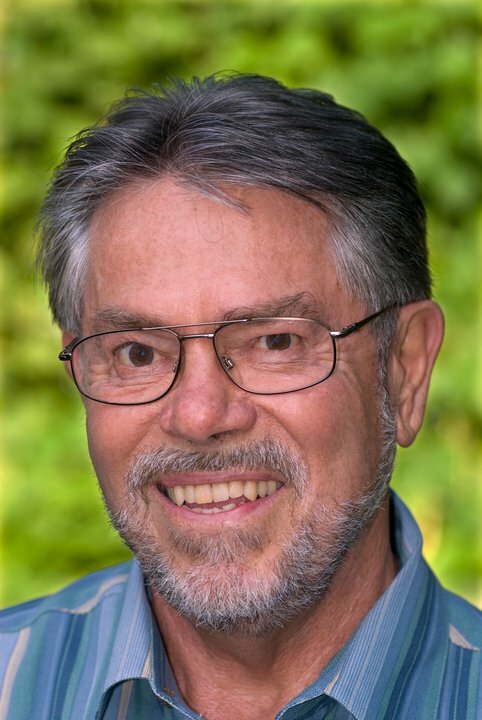 Ian studied Tibetan Buddhism with Lama Tarchin in the early 1980’s, Christian meditation with the Benedictines, and was trained by Native American medicine people and shamans in their healing practices. He also studied the Vedic tradition of Siddha Samadhi Yoga, and taught this tradition of mediation in India (1996–1997). He was ordained as a guru – the first Westerner to receive this privilege. He later received the Lamp Transmission from Zen Master Thich Nhat Hanh and is an ordained Dharmacharya (teacher) in that tradition, giving dharma talks and retreats in Canada, India, Europe, the USA and South America. At the outbreak of the Iraq war he founded Friends for Peace Canada www.friendsforpeace.ca – a coalition of groups that work for peace, planetary care and social justice. He is also the editor of an online Buddhist Journal and the resident Zen teacher of a meditation community, Pine Gate Sangha. www.ianprattis.com/pinegate.htm He writes poetry and had an edited collection published in 1985 – Reflections: The Anthropological Muse. The meditation teacher is not separate from the professor or the global citizen. He has six children and fourteen grandchildren from his first marriage. 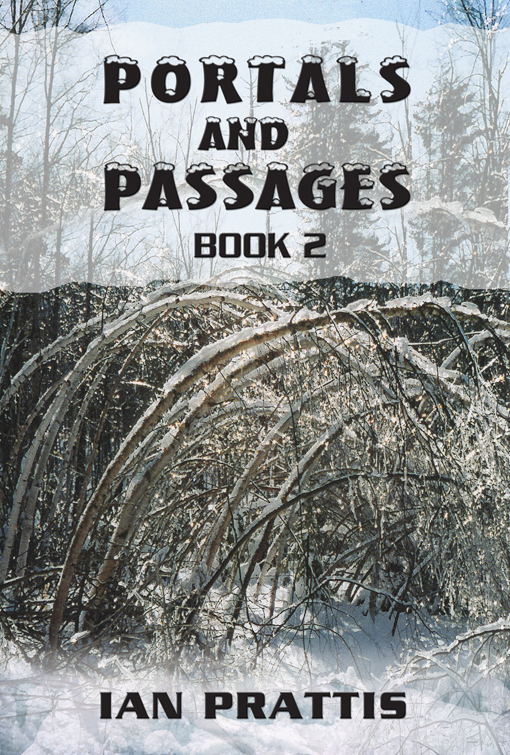 Later in life, as a respite, he lived in a hermitage in Kingsmere, Quebec, in the middle of Gatineau Park Forest when his pet wolf was alive. His interests include cross-country skiing, hiking, canoeing and caring for the world of nature. He also enjoys Qi-Gong, gardening, playing baseball and swimming with dolphins. 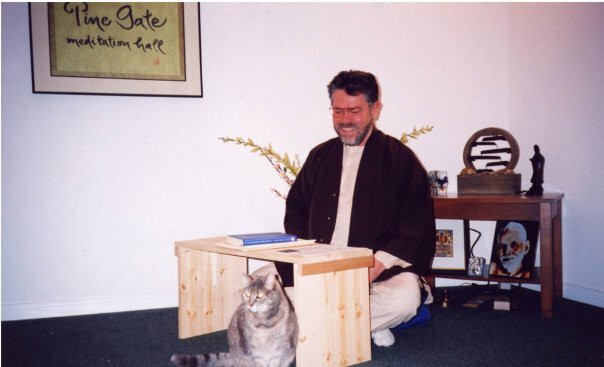 Ian now lives with his present wife Carolyn in the west end of Ottawa where the Pine Gate Meditation Hall is located in the lower level of their home. Since retiring from the university in 2007 he has authored four books on dharma, two on the environment, a novel and this legend/autobiographical memoir and enjoys the freedom to create at his own pace. He has yet to discern the ordinary meaning of retirement!